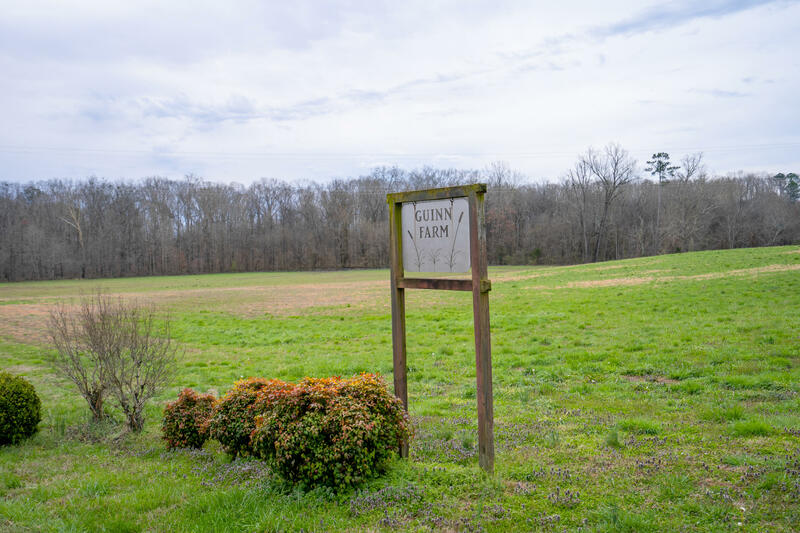 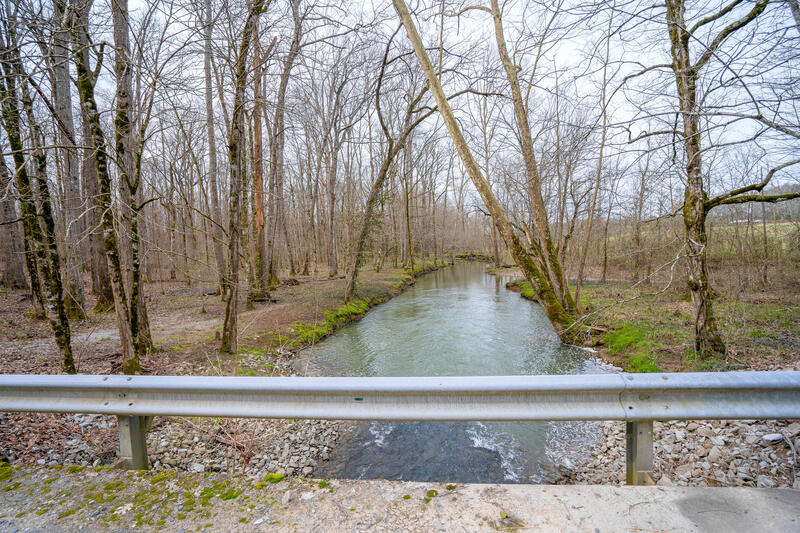 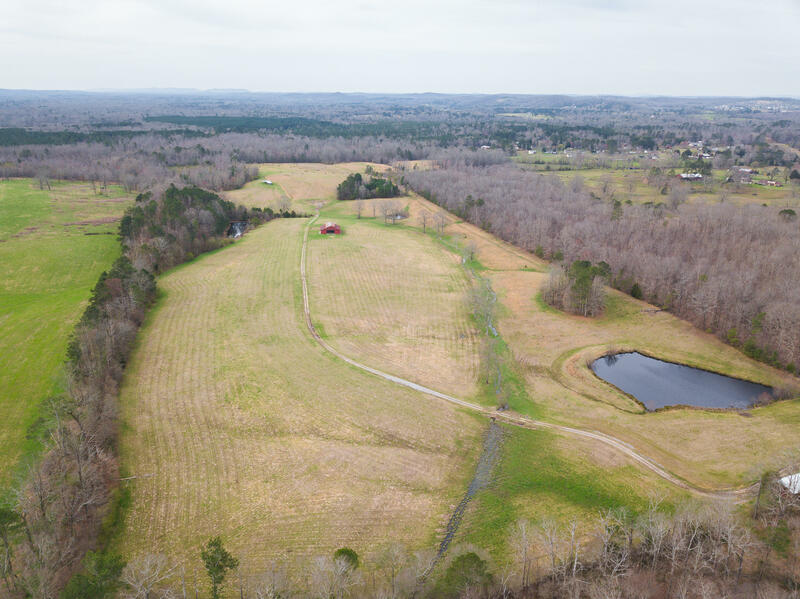 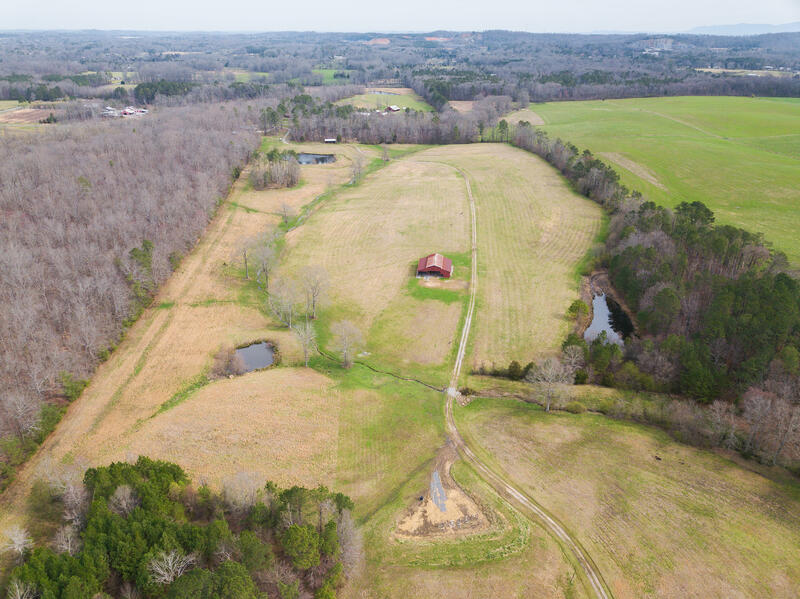 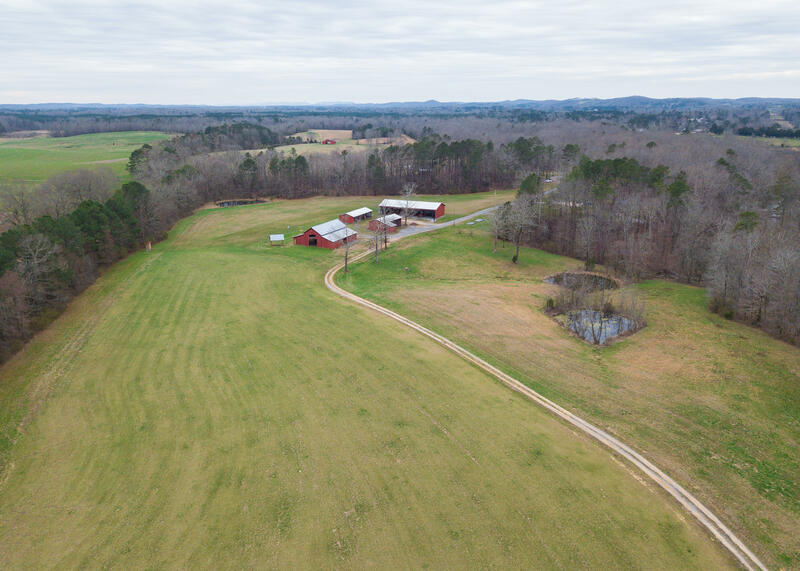 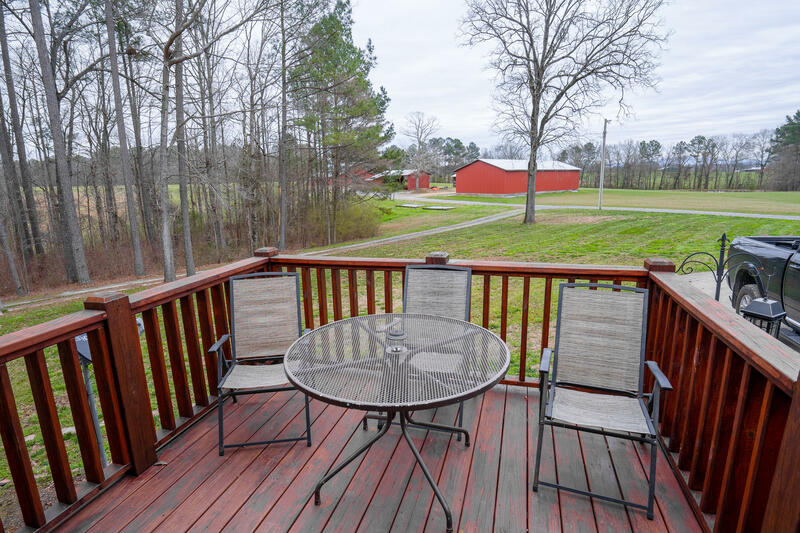 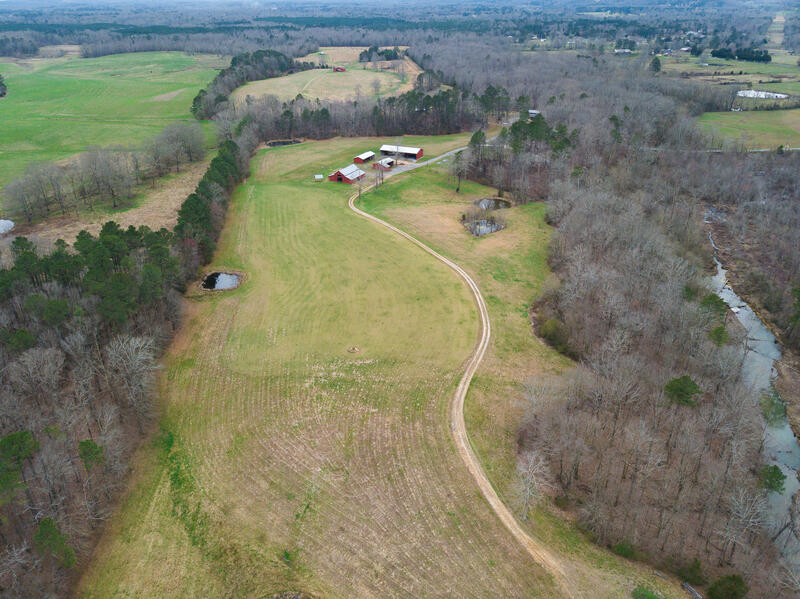 The Guinn Hay Farm can be your own Ponderosa with 132 acres filled with streams packed with fish. 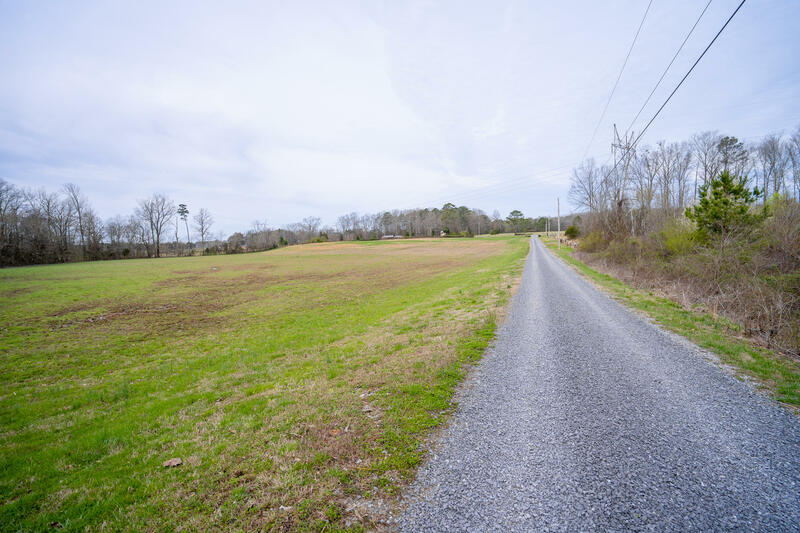 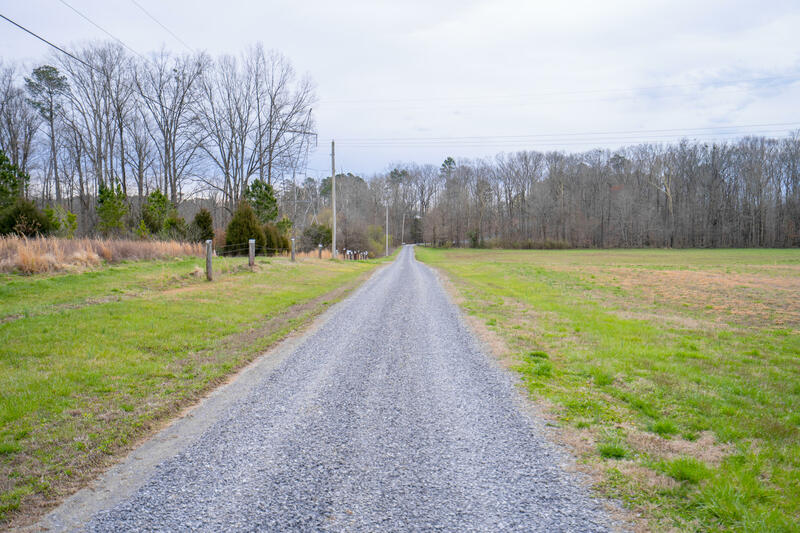 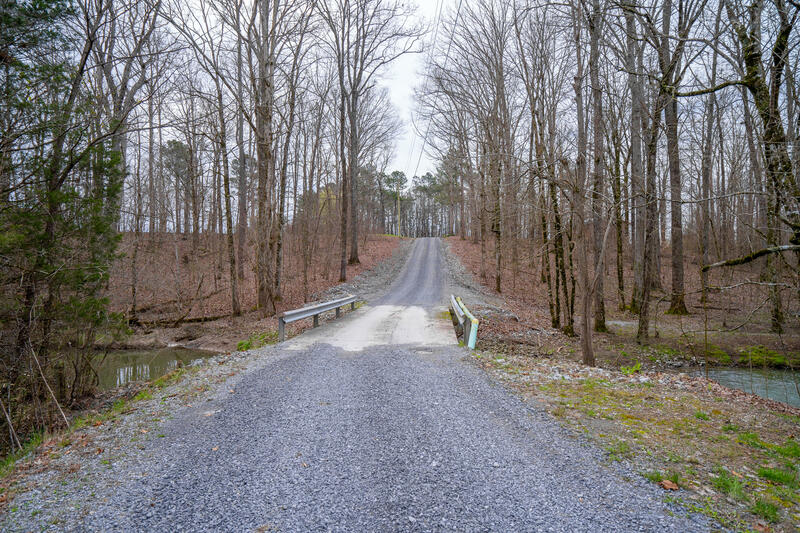 Spectacular views, most of this beautiful land is cleared, you can drive over all the property and see turkeys, deer and all nature has to offer. 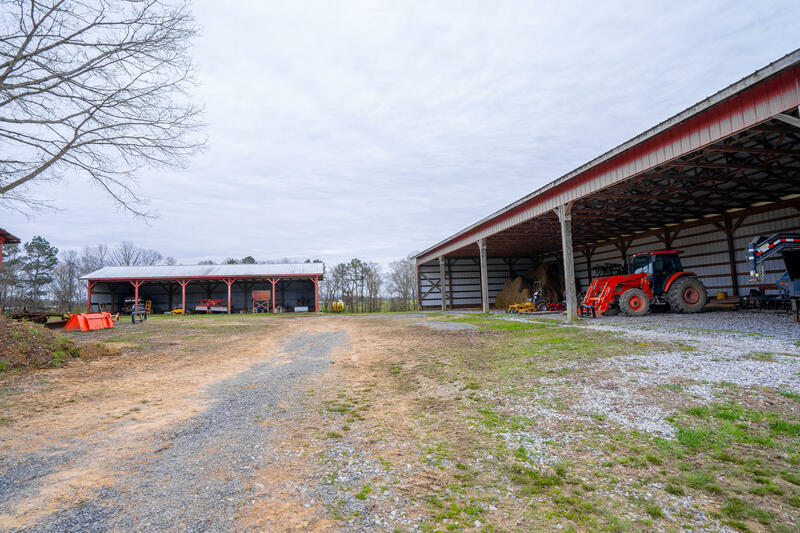 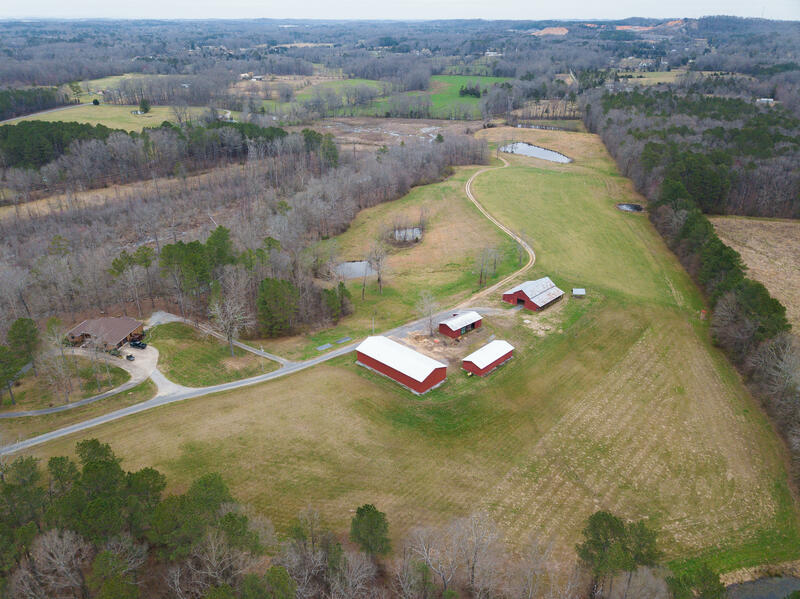 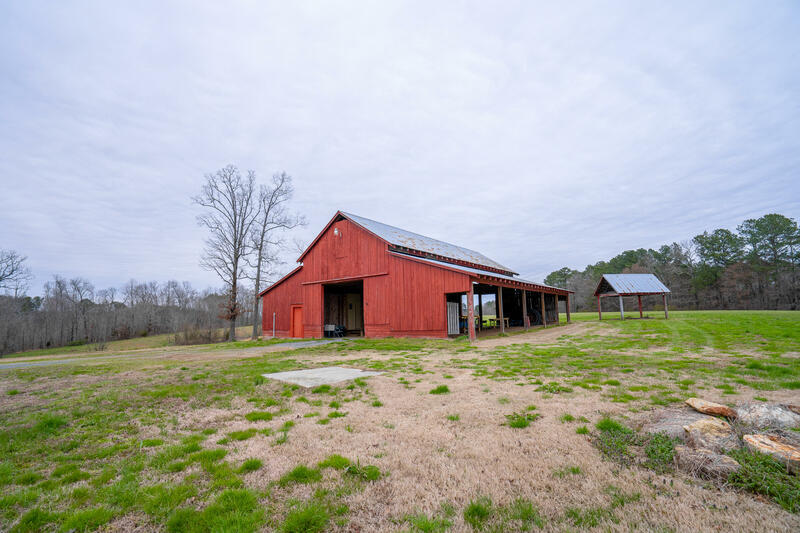 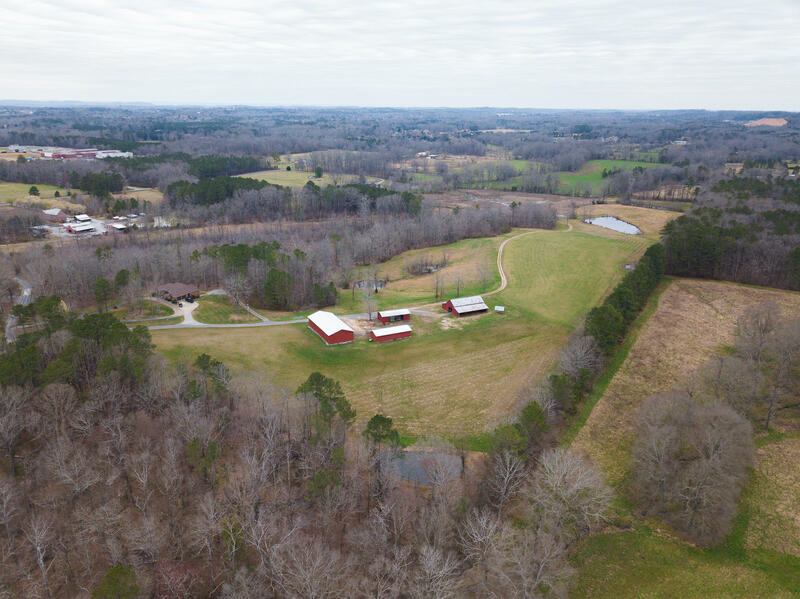 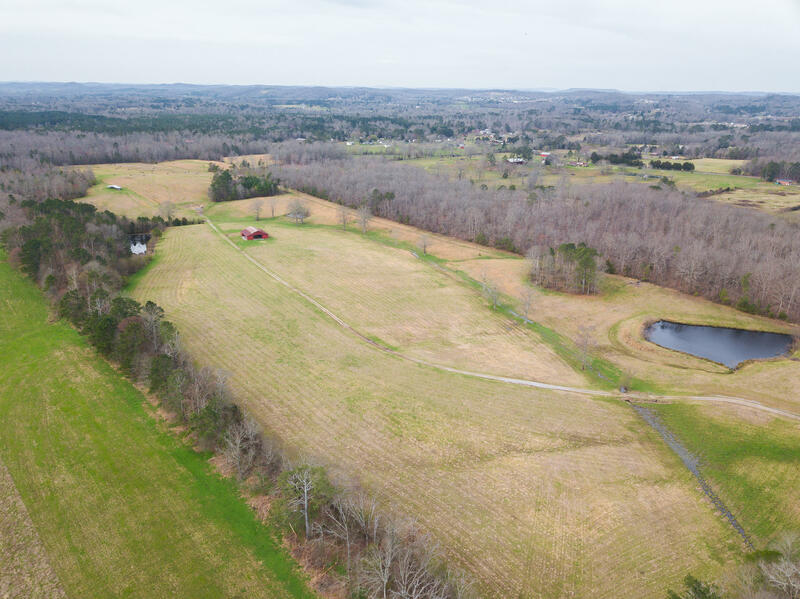 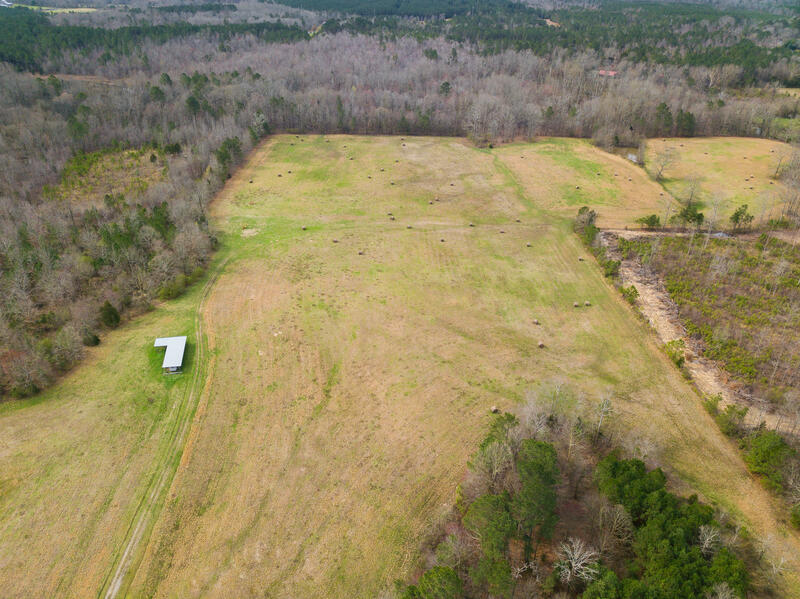 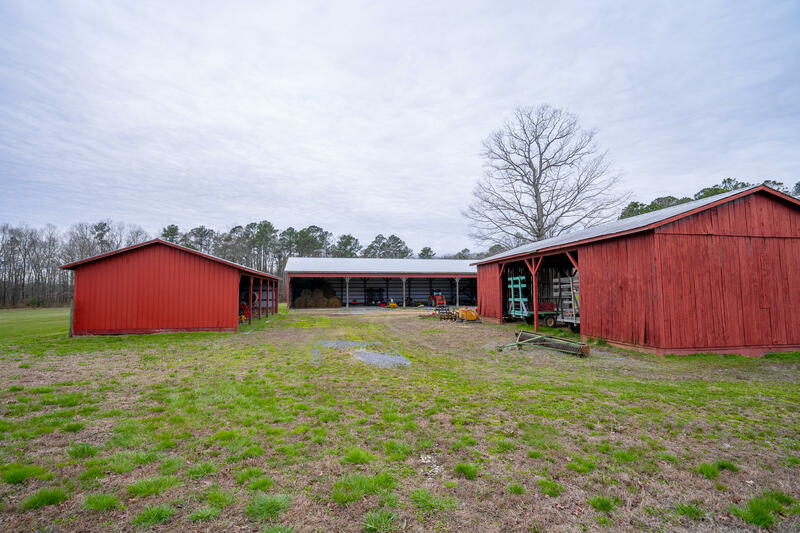 There are 10 ponds, 3 large barns, 3 sheds, private shooting range, very private and very convenient. 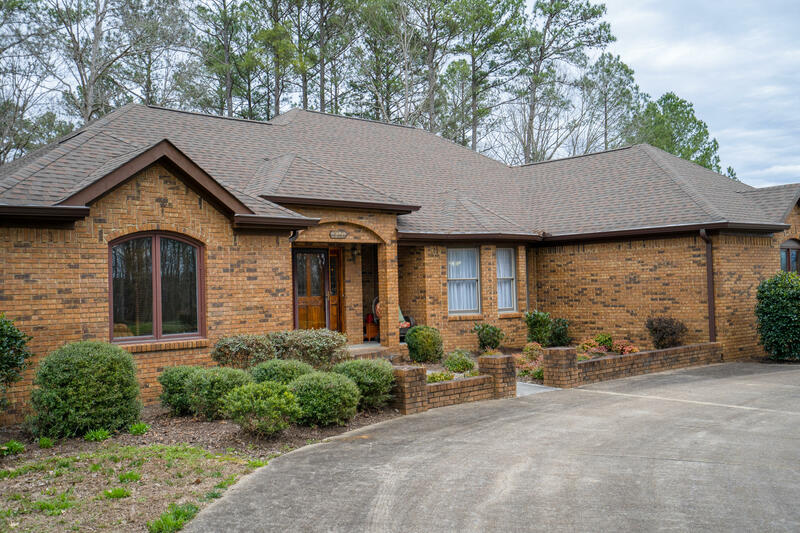 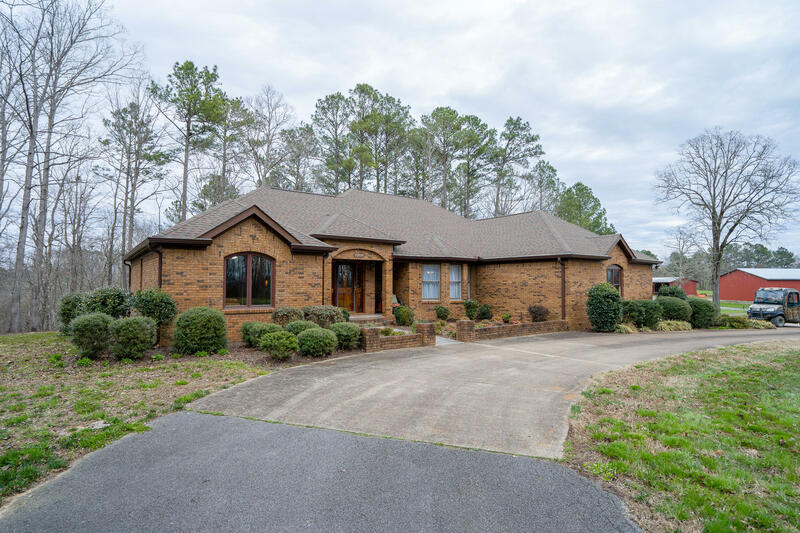 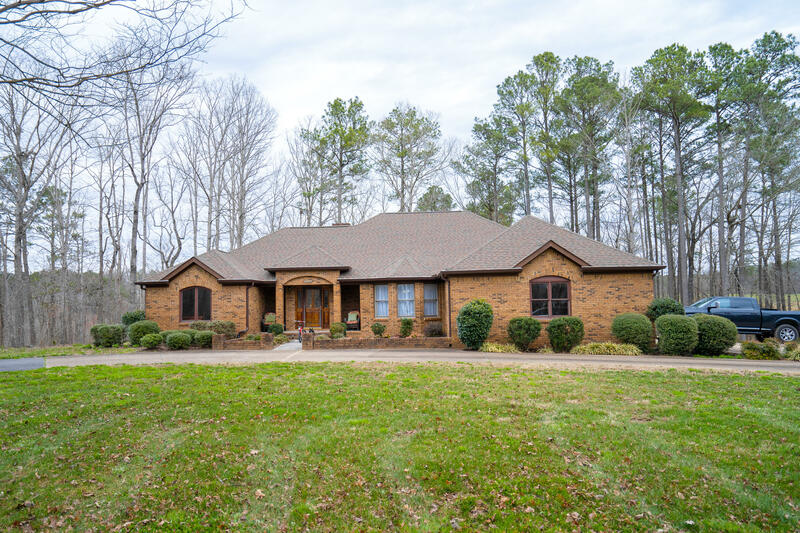 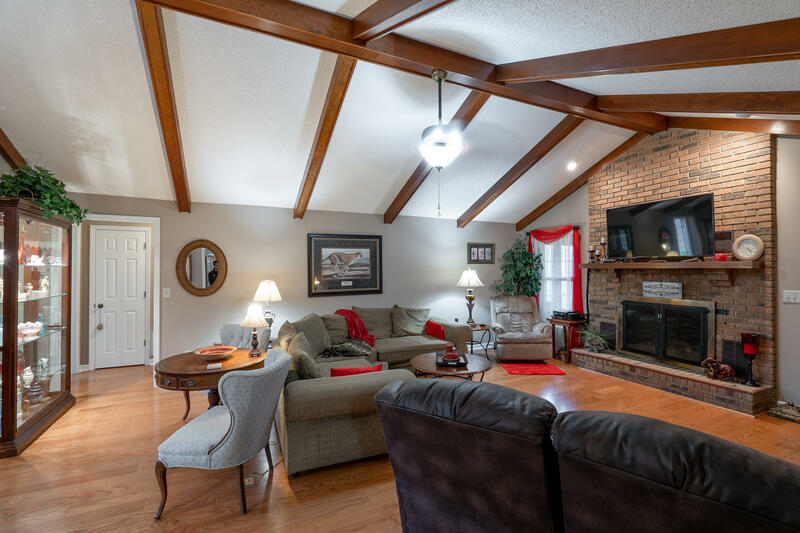 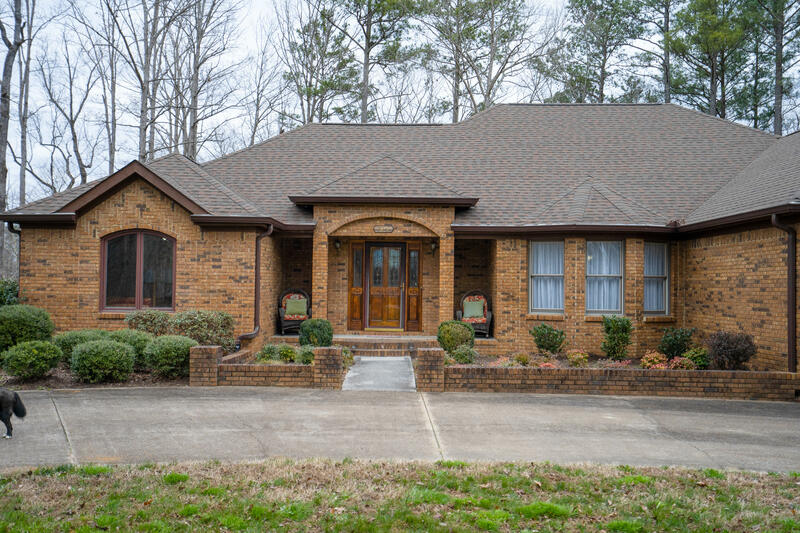 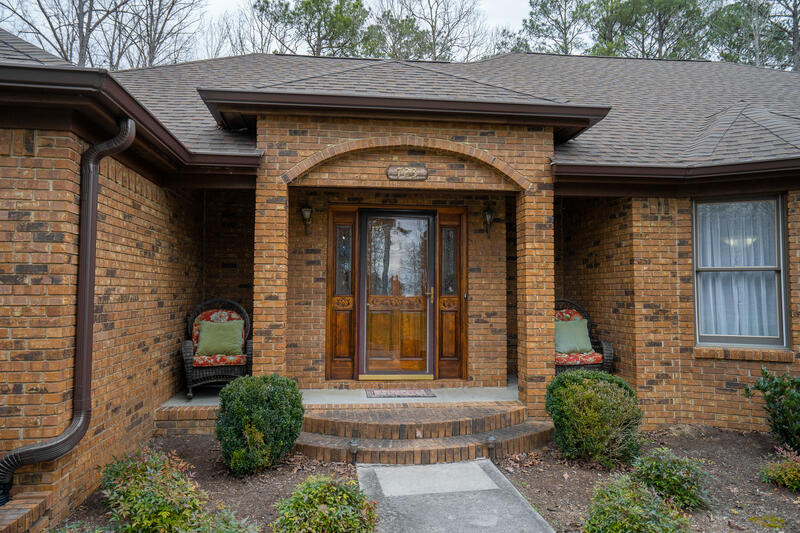 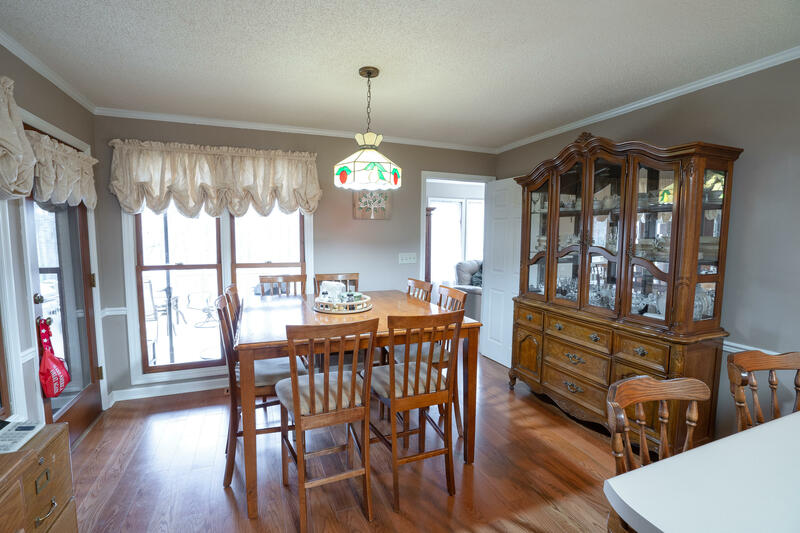 This unbelievable farm also has an all brick, one level home with full unfinished basement. 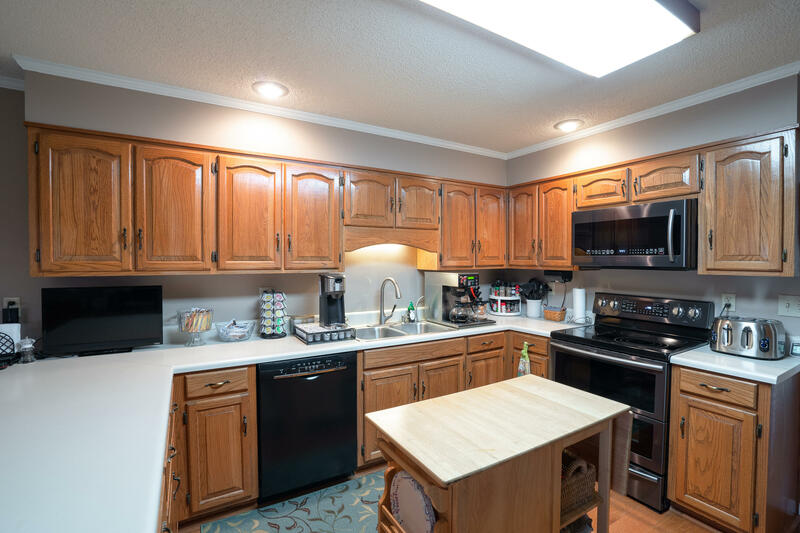 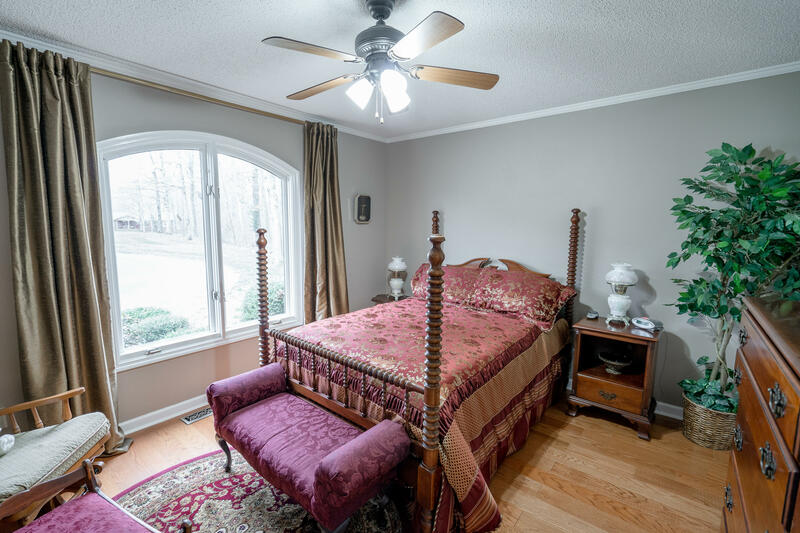 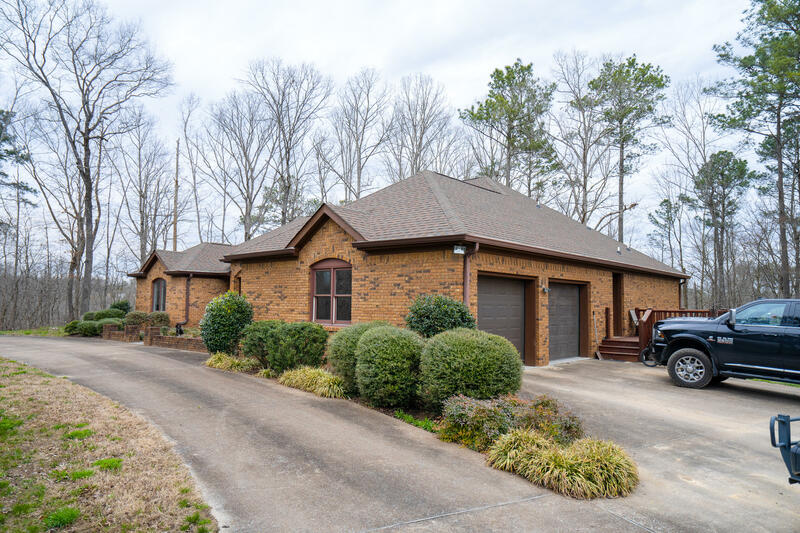 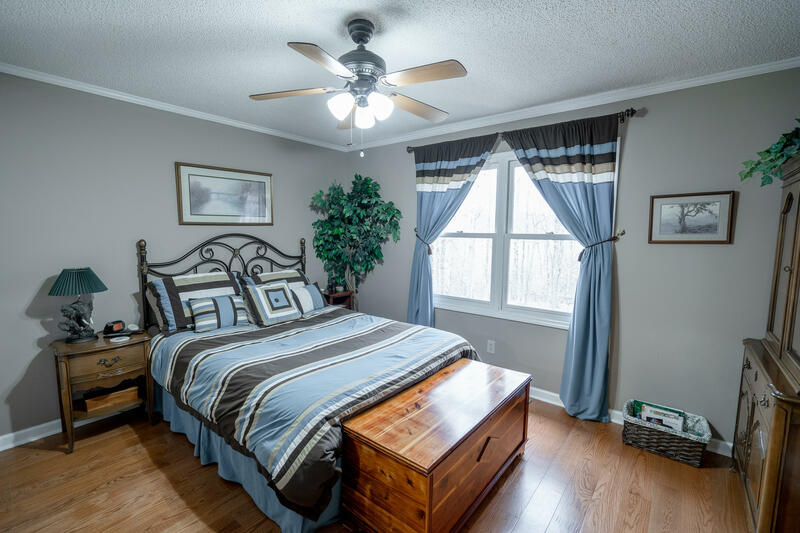 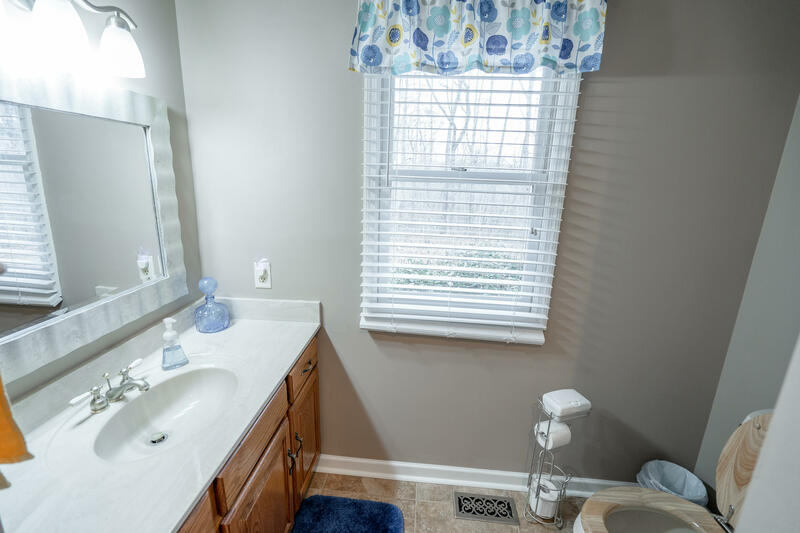 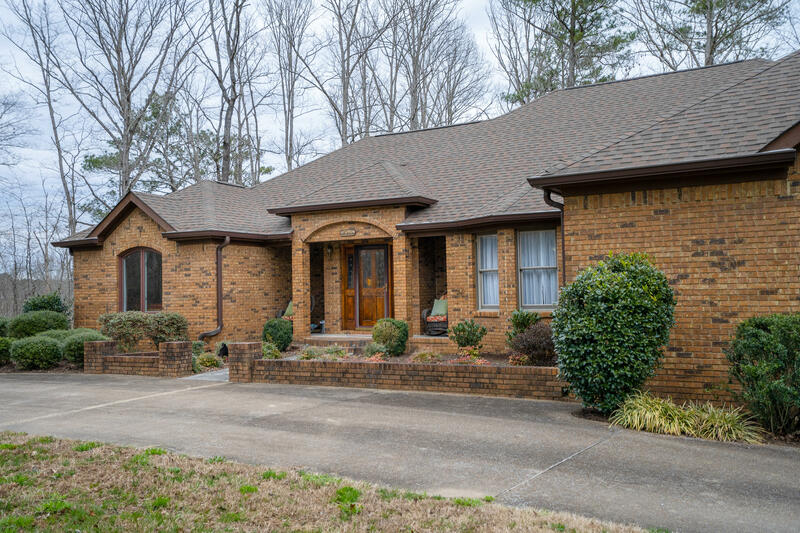 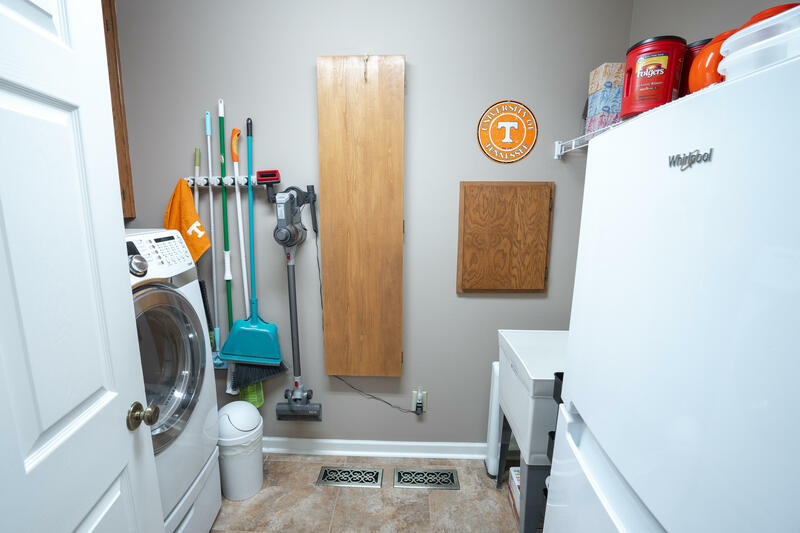 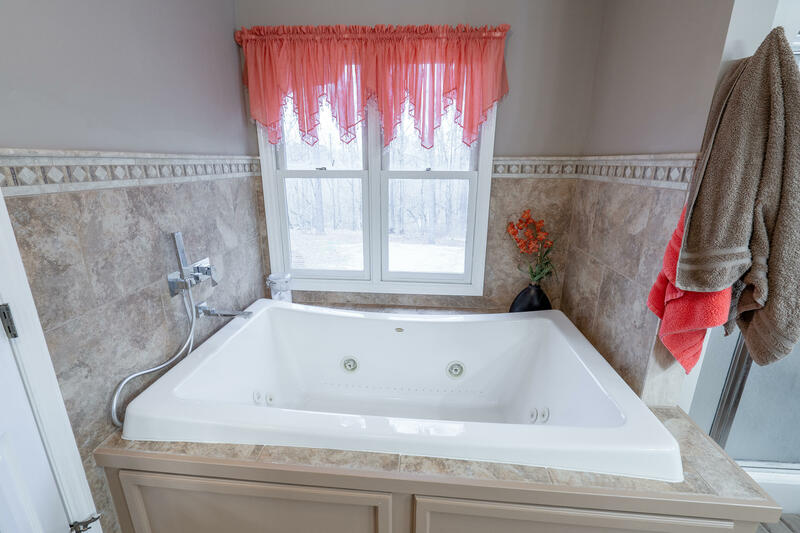 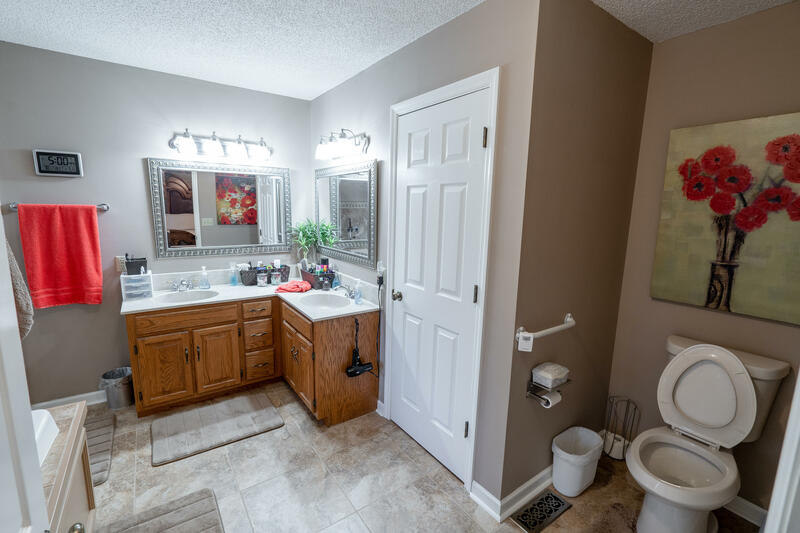 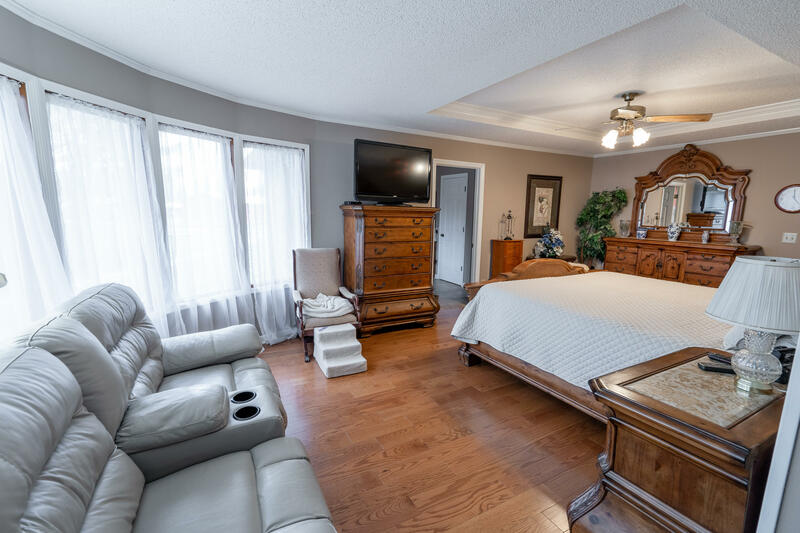 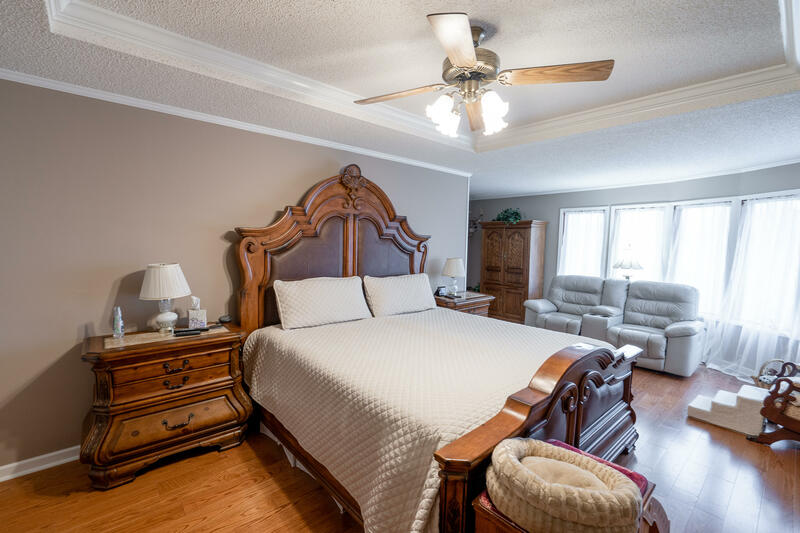 A well cared for home has new roof, HVAC, hardwood throughout, tile, new over-sized Jacuzzi tub, 2 new decks, 3 new garage doors, gas fireplace, and much more. 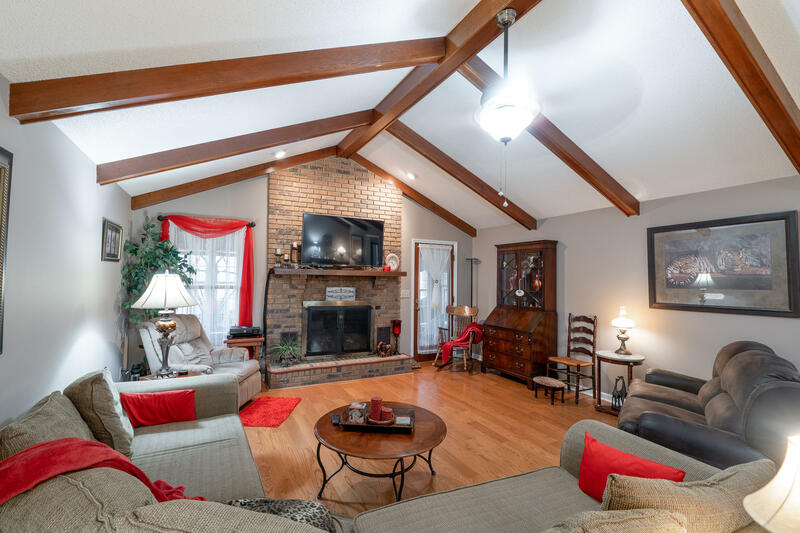 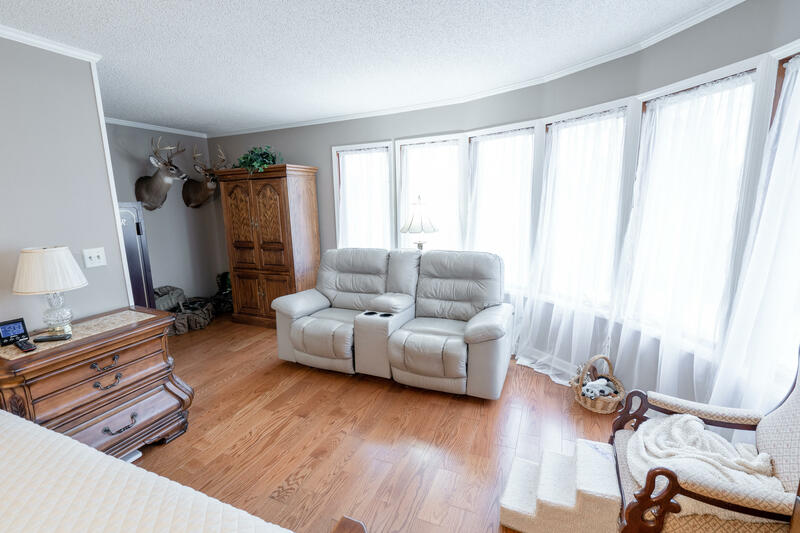 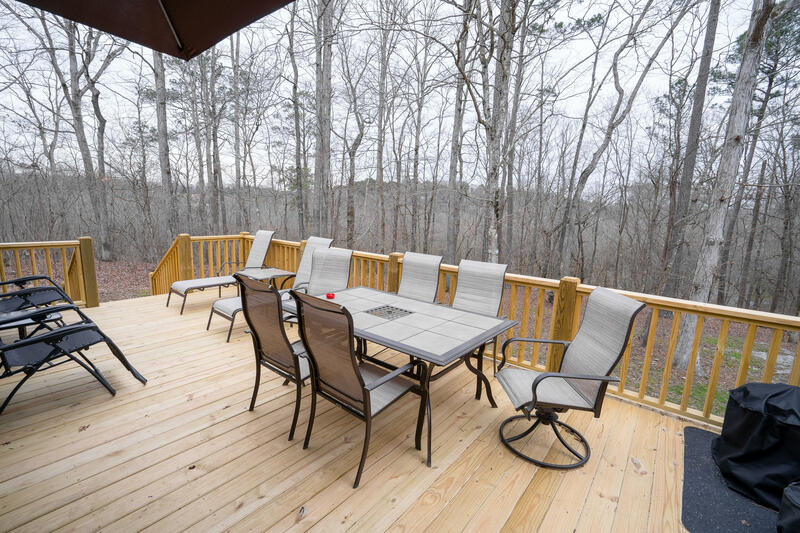 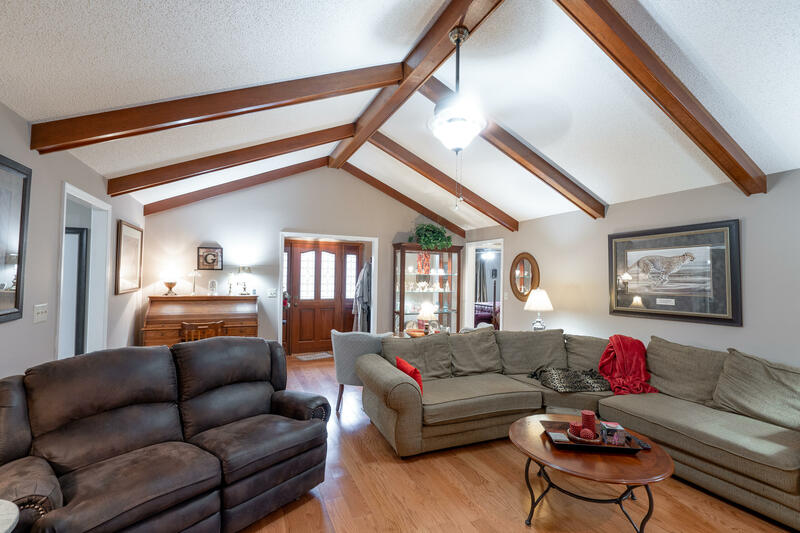 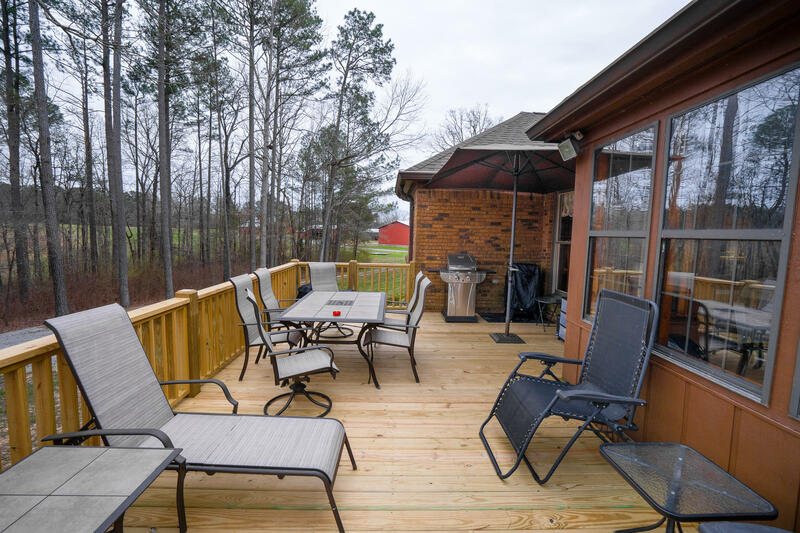 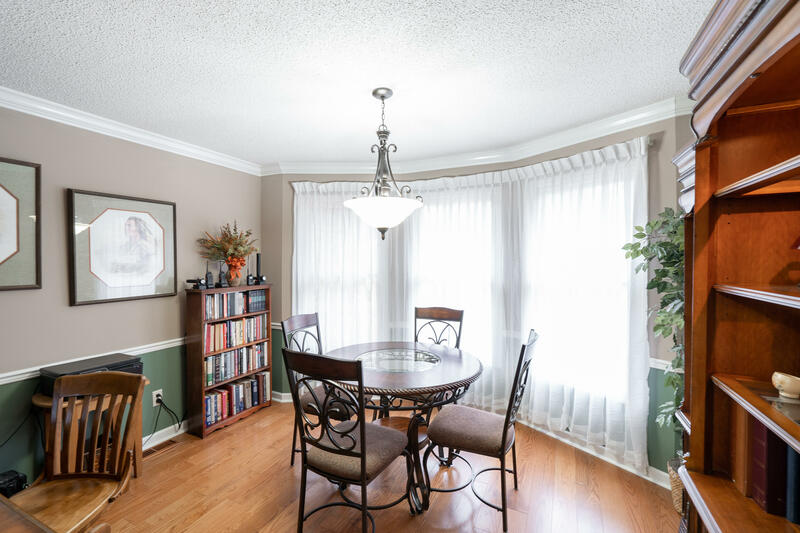 Enjoy the scenery from your sun room, formal dinning , 3 bedroom, 2.5 baths, with split floor plan. 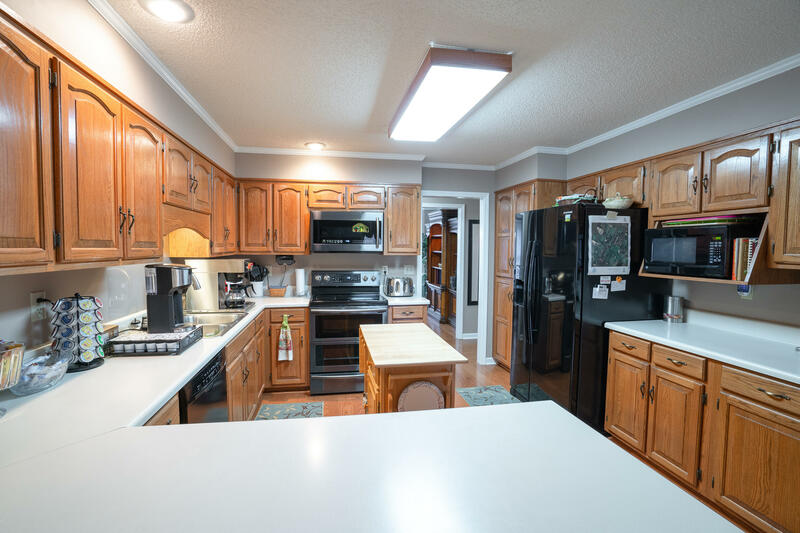 It has over 2500 sq ft.